Diamond in the rough. 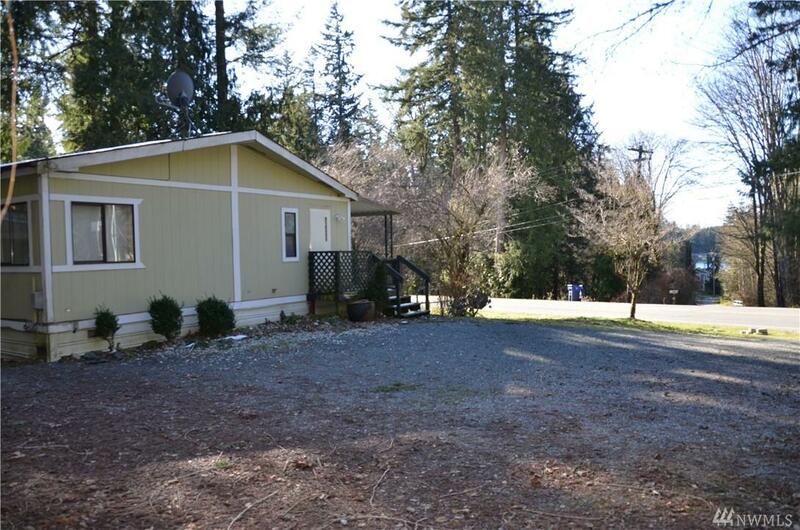 Fabulous location, walking distance to Lake Goodwin. 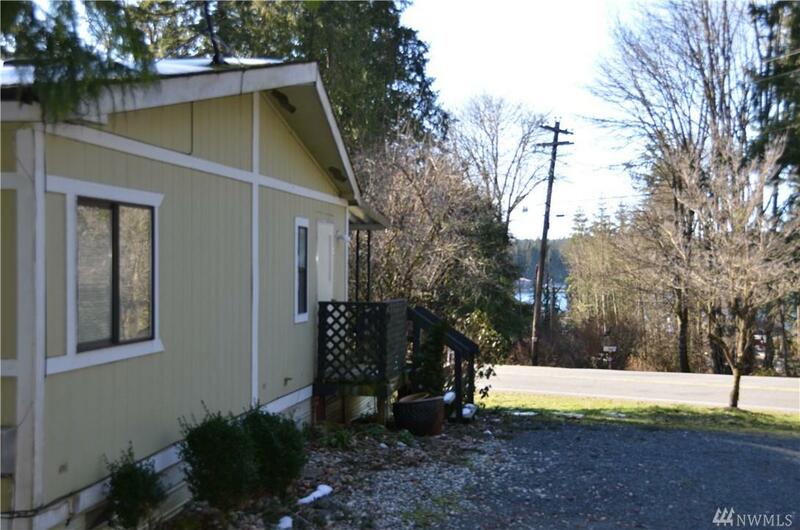 Enjoy your covered deck with peek a boo lake views all year long. 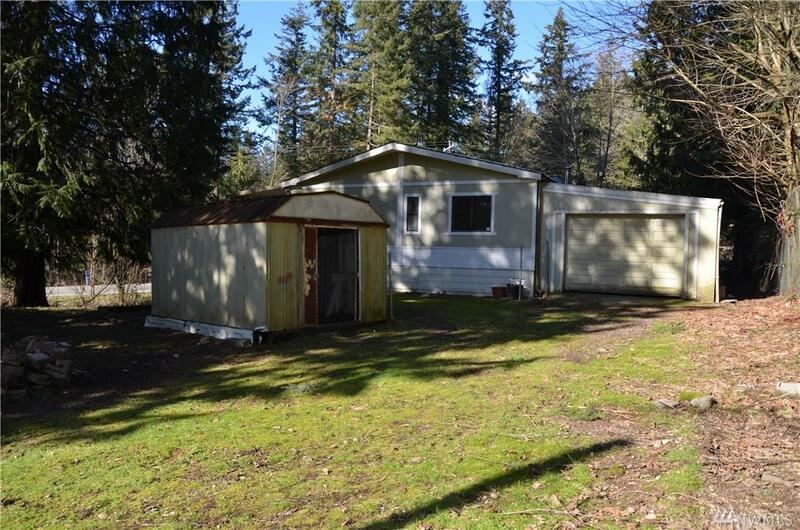 Large just over 1/2 acre lot with poured concrete slab waiting for your shop. Wonderful home waiting for your updates. Fantastic floor plan, skylights, wood stove dining room with large bay window and so mush potential. Property offers large master suit, bathroom with soaking tub. 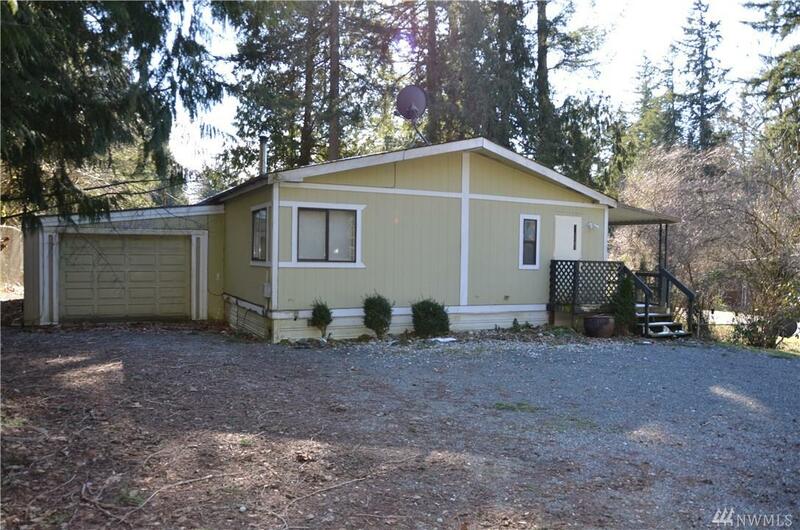 3 bedrooms, 2 bathrooms and pull through 2 car garage. This is a must see!